Memorial Baptist Church Temple, TX : Would We Serve God For Nothing? 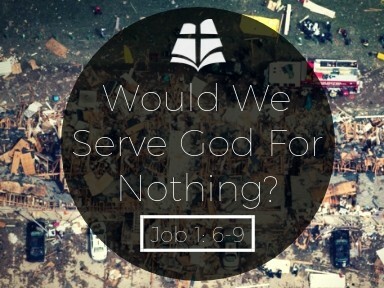 Would We Serve God For Nothing? Listen to from Would We Serve God For Nothing? Online.